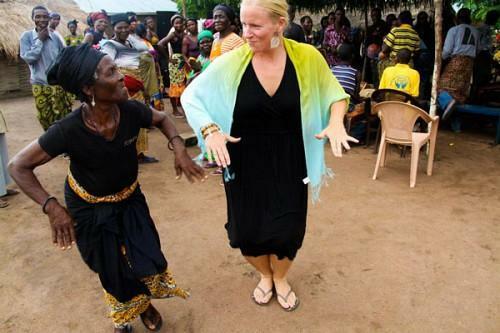 You may have dreamed of joining the Peace Corps years ago, but aren’t quite willing to devote 2.5 years to it. Or you may have put off unique adventure travel until the time was right. Or you may have had your fill of the standard beach or sightseeing vacations. Or perhaps you know you’ve want to go but don’t have a travel companion. Whatever the case, we make giving back, having fun, and experiencing a new culture an easy, within reach, meaningful and unique experience. Retirement is the perfect opportunity to finally take that trip you have dreamt of and there is no better organization to travel with than Globe Aware! 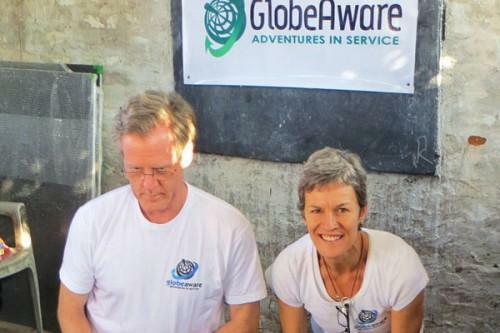 Recognized by the NBC Today Show, CNN, Wallstreet Journal, PBS and many others as one of the top nonprofit organizations with whom to volunteer abroad short term, Globe Aware does all the planning for you. The entire program cost (including airfare) is tax deductible! If you are party to a family foundation that gives to charitable causes, this can be a wonderful use of such contributions. Do not worry about being able to speak a foreign language or knowing exactly how to serve…we have volunteers of all ages, backgrounds and physical capabilities. We can find a project that suits anyone. Volunteers are able to take part in working with children and teens, teaching English, building and repairing homes and schools, and assisting with community or environmental projects. Two considerations, however, of special note. Our Cusco, Peru location is at a very high altitude, so those with any breathing impaired conditions, such as asthma, should consult their health professional prior to travel. Likewise, our Southeast Asia locations tend to be hot and humid year round. Lastly, if you do not already have the ideal travel companion, no worries! Globe Aware groups are made up of 10 people that come from all walks of life. It’s a fantastic way to meet new people as you work side by side on projects that are important to the local community. 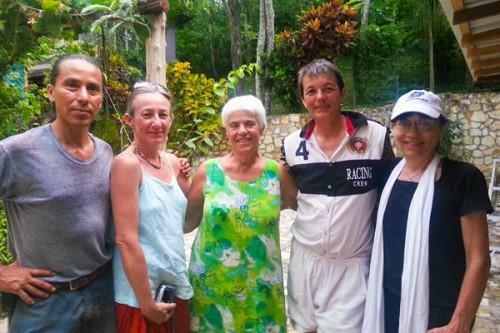 Volunteer vacations with Globe Aware are extremely rewarding and a great way to learn about different cultures. Use your experience and skills to help others as well as facilitate positive change.